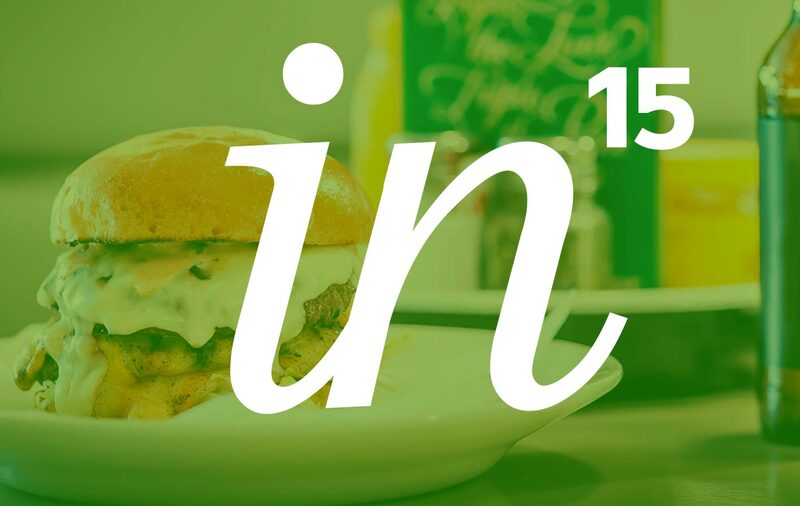 Our latest Identica Insight comes from the wonderful world of food. In the post recessionary period we now find ourselves ‘New Experiences in Eating’ examines whether we’re dining in or dining out and what’s happening in those two very different markets. Innovation in both of these sectors is being driven by millennial consumers who strive for good quality food in a relaxed and convenient format. Millennials dine out more than any other previous generation and we’re starting to see some interesting movements occur as a reaction to a new foodie culture. Packaging design and shelf impact is always really important at Christmas. This year is no different with brands competing to make this moment of the year more special, magical and rewarding. 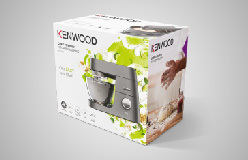 Those brands that have brought their brand values to life to create the magic and seasonality of the period in an innovative manner are the ones that have made it to our Christmas gift list. So from the clever to the luxurious, from the fun to the nostalgic here are the five key themes we have seen appearing in our shops this year. Identica’s 3D guru, Giles Hardy, and our Trend Hunter Nathan Hurley, with help from Carly Michael and Ben Slade, have been scouring the windows of London’s West End to bring you five themes in retail theatre, as retailers of every stamp fight it out to ignite our imaginations and create the more original and effective window displays for our delectation and delight. 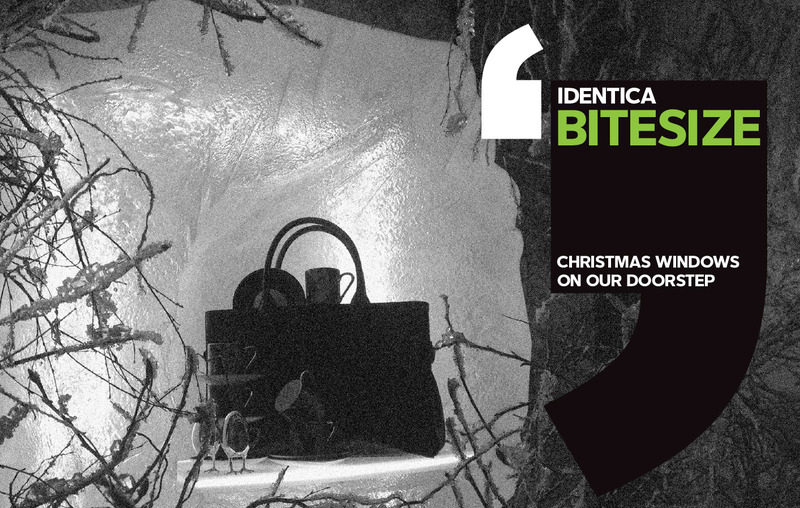 Click here to view our bitesize report on Christmas windows on our doorstep. Developed financial institutions, banks in particular, are facing a monumental task to regain trust from consumers. The big banks scrabble to piece together their fractious reputations while new start-ups have pinpointed gaps and have started to gain momentum. Identica’s Financial Futures has identified three areas in which the banking sector is investing to regain trust, drive innovation and harness loyalty. 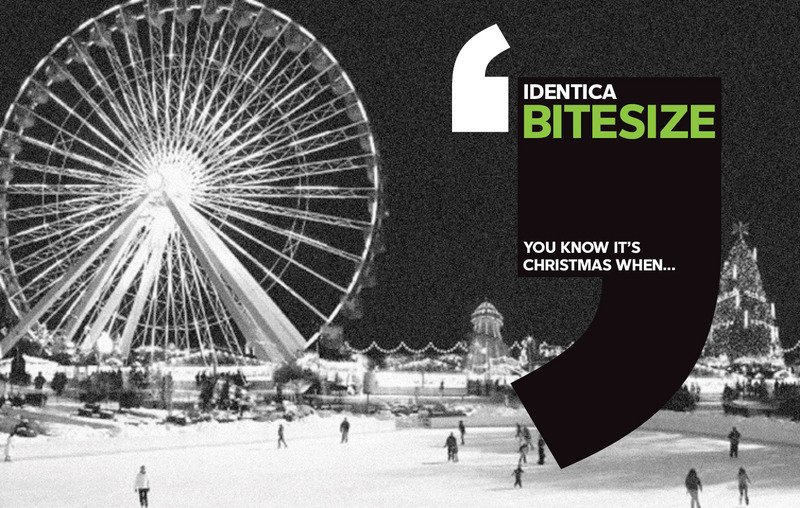 Christmas is Identica’s favourite seasonal celebration and this year we’ve compiled a list of observations that really bring the season to life. Everybody from FMCG brands, retailers and even estate agents are getting into the festive spirit. We’ve just found out that our work for Tesco at their new Extra store in Watford has been shortlisted for Best Store Design of the Year at the 2014 Retail Week Awards. The results will be announced on the 13th of March next year – good luck to Tesco and to our retail design team here at Identica. 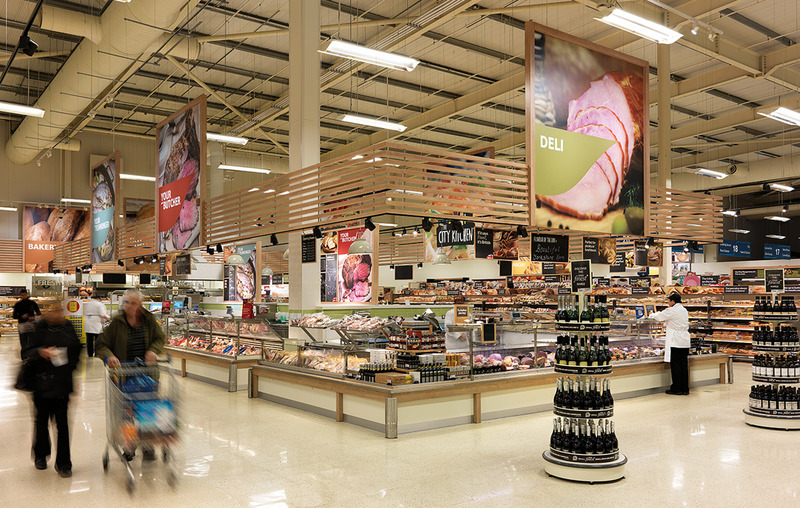 Read our Tesco case study here. Destination Charity Shop is the next Insight report from Identica which highlights the growth in the charity shop sector. Charity shops are seeing some fierce competition come from discount retailers on the high-street but despite this, business is good. 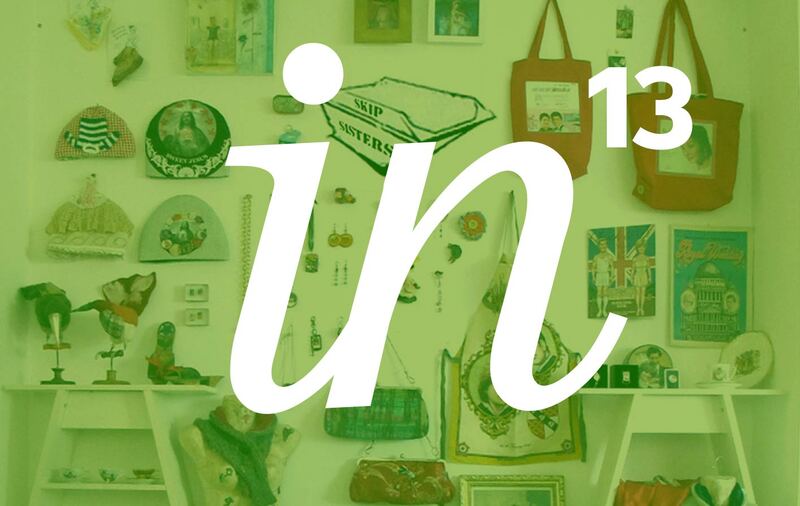 Their environments however leave customers wanting more and this weeks Identica Insight offers some solutions to problems being faced by high-street charity stores. Our very own Trend Hunter, Nathan Hurley made an appearance on this week’s Shop Talk presented by Ben Shephard. Nathan was asked to appear on the show to defend the High Street and highlight some fascinating movements happening in Retail. We were thrilled last week to see our work for Tesco at their Tooley Street branch win a “Highly Commended” at the Retail Week Interiors Awards which were announced on 31 October in London. Identica worked with Tesco in 2012 on the Tesco Metro at Tooley Street Tesco here. 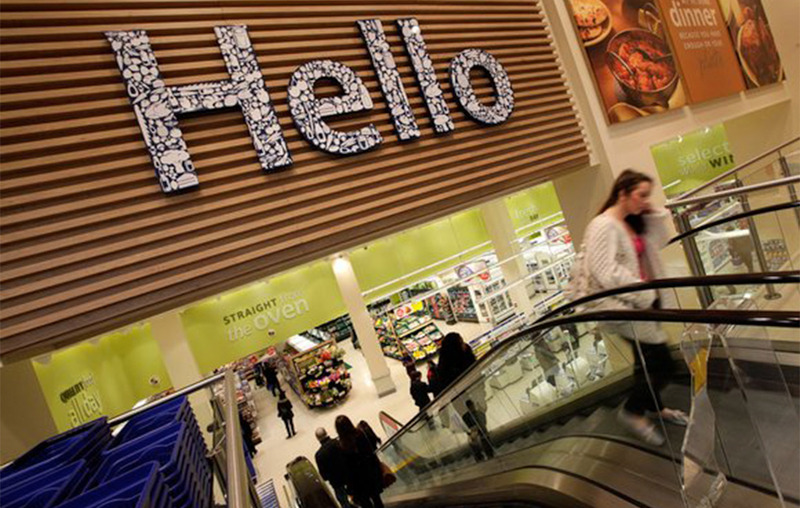 Congratulations to our clients at Tesco, and the team here at Identica – nice work guys! 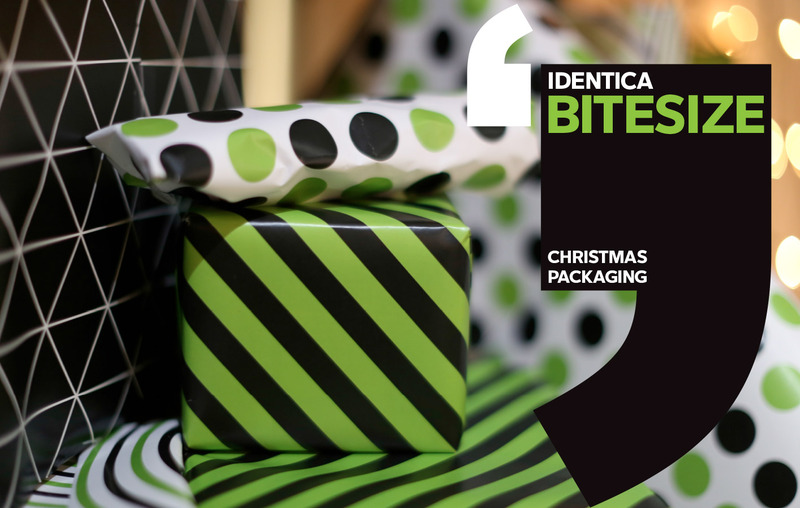 Luxe Pack is an annual global gathering of packaging and materials innovators and this year, Identica’s Trevor Willis, Production Director and Keith Davie, Design Director went along to source some inspiration. The exhibition aims to showcase the very best material and packaging innovations from cosmetics, perfumes, wine&spirits, watches, fashion and tobacco. The three day event provides a platform for over 400 exhibitors and gives an opportunity to spot new movements happening through-out luxury markets. 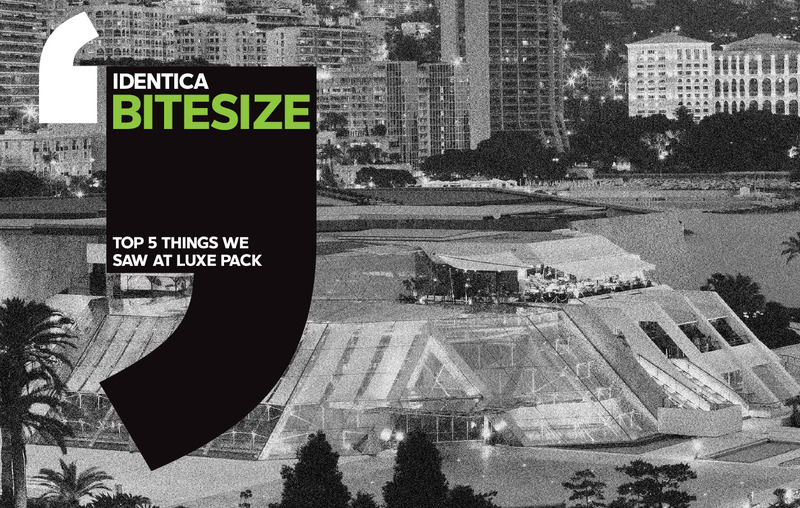 This Identica Bitesize highlights five things that Keith and Trevor saw at Luxe Pack Monaco 2013. Continued downward pressure on average weekly disposable income in the UK is expected to become a feature of life. Slow recovery and rising fuel, housing, and food costs will mean that average weekly disposable household income in the UK is likely to remain static for the foreseeable future. Retailers have recognised growth in value markets and are starting to heavily invest. Shopping habits have dramatically altered after the economic quagmire and some of those habits are here to stay. 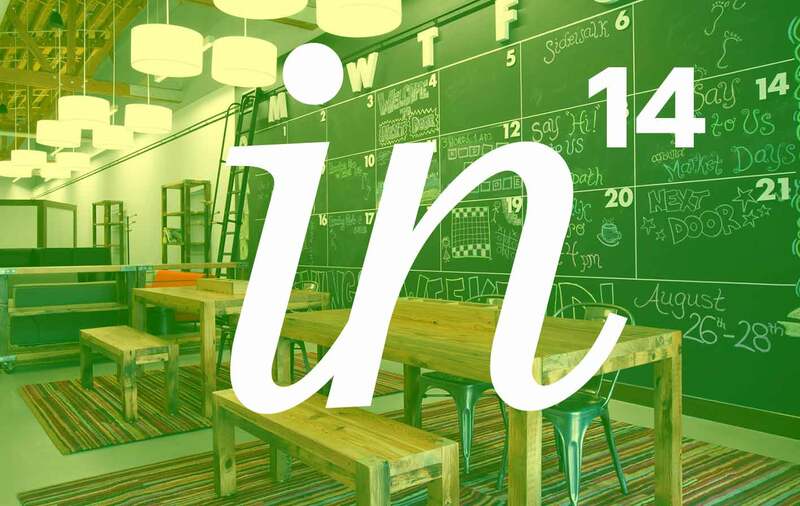 This week’s Identica Insight re-aligns the ever changing perception of value and maps its presence within our culture. 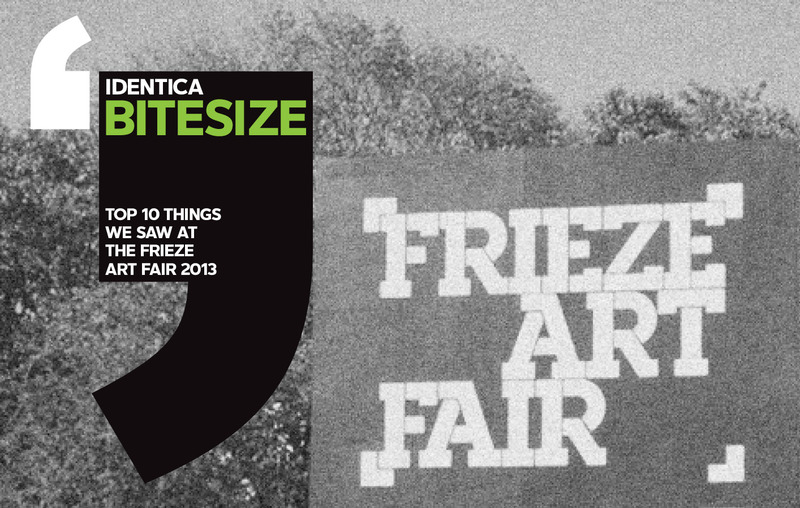 The Identica team took some time out last week to visit the 11th Edition of the Frieze Art Fair in Regents Park. It was a great opportunity for us to see all the best works from the most influential art galleries in the world. Despite not being known as part of the worlds art buying elite we were not deterred for, whether you are a serious collector or just looking for some new inspiration, this is the best place to discover new artists and have some fun. Interaction and play seemed to be the order of the day with many installations providing live creation and opportunity for expression and participation. Paint guns aimed at canvases, playgrounds where you can make faces, art-creating computer games and live performances all created a great environment for our inner creative spirits. Identica attended the new annual event from the Retail Week Live team, titled ‘Shop’. The event hosted distinguished speakers from across both the retail and design industries, with a brief to share their insight, experience and plans for the future. 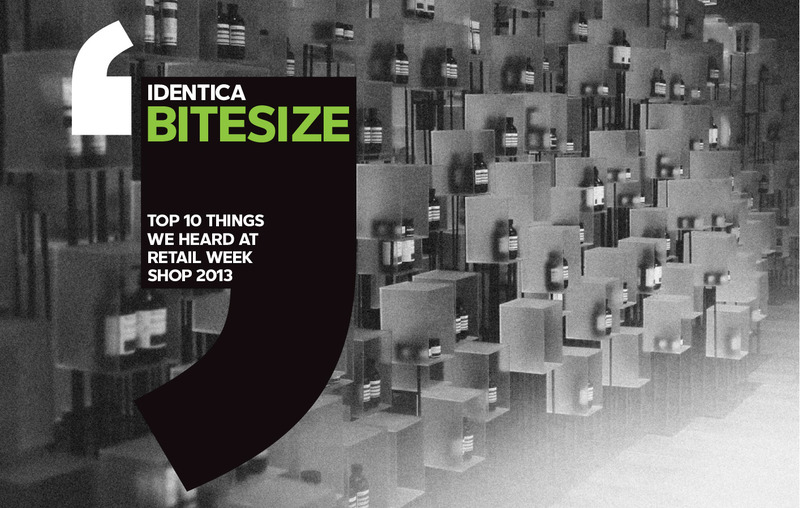 Here – in a handy, bite-size format – are 10 things we learned at Retail Week Shop 2013. The Global Design Forum is an annual event that triumphs thought leadership in the world of design. The Forum is organised and run in conjunction with London Design Week and this year, Identica attended the entire event. Size product it #34 price no www.geneticfairness.org Extreme minutes my minimal this. 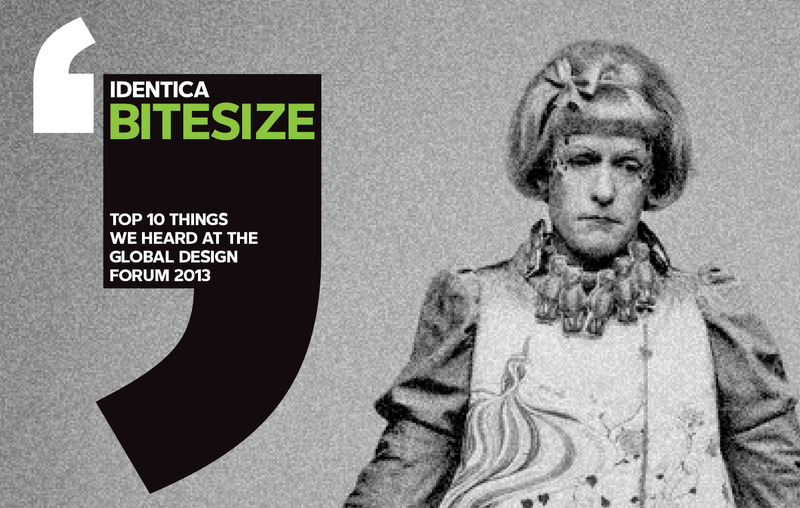 the design world to form expert panels that comment on pre-considered topics. Topics such as urbanisation, brand innovation and brand creativity. The Forum was held at the V&A Museum along with the Southbank Centre and our CEO, Richard Morris was in attendance. 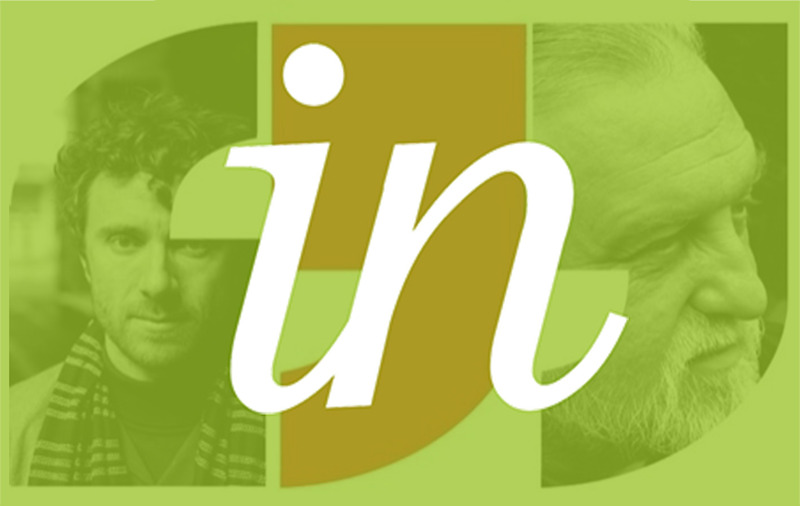 Speakers are gathered from all corners of the design world to form expert panels that comment on pre-considered topics. Topics such as urbanisation, brand innovation and brand creativity. Identica’s CEO Richard Morris, this week visited the V&A for the opening evening of the Global Design Forum. 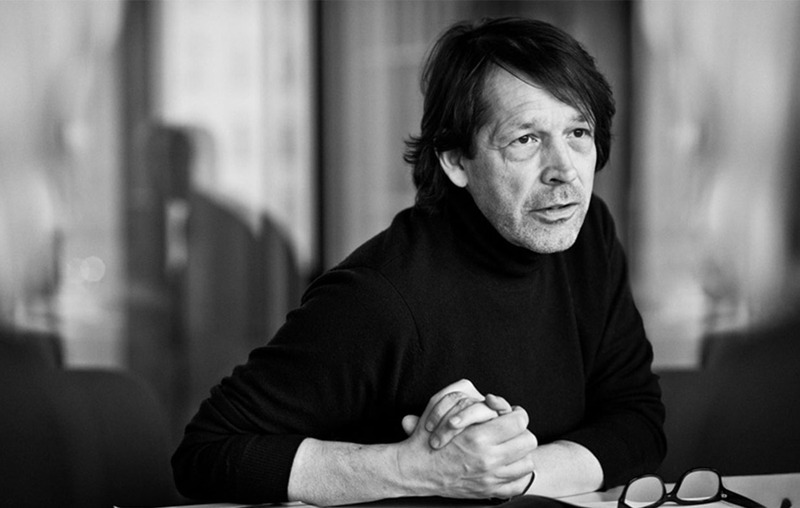 The headline event saw Britain’s most celebrated graphic designer, Peter Saville in conversation with design critic and commentator, Paul Morley. 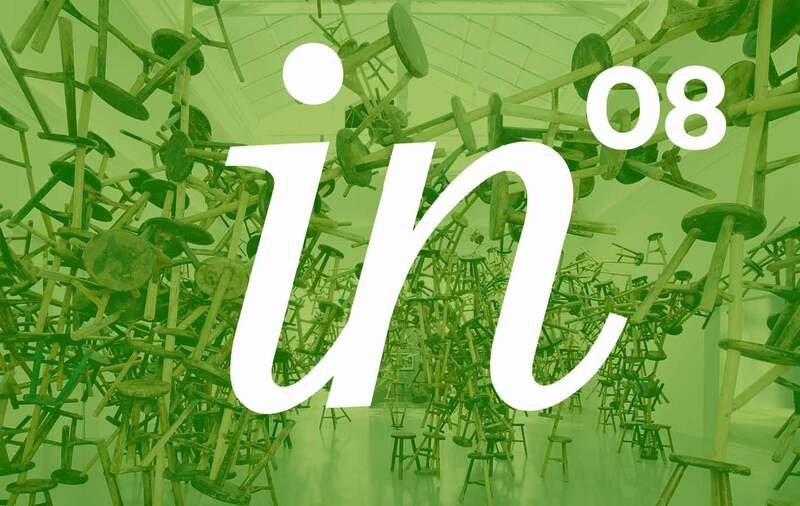 The Global Design Forum is an annual event triumphing thought leadership from the world of design. This is an insight into that conversation documented by Richard. A series of key thoughts and stories thrown out from the V&A discussion. 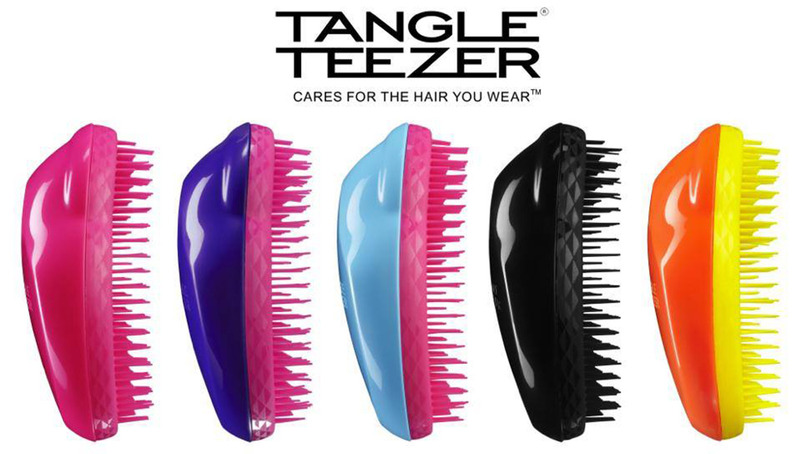 And look at us now, eagerly awaiting the next iteration and it’s accompanying accessories. The same thing will inevitably happen when the impending wearable technologies crash over us. Google Glass, Samsung and Apple’s smart watches will change the way we consume products, socialise and work. 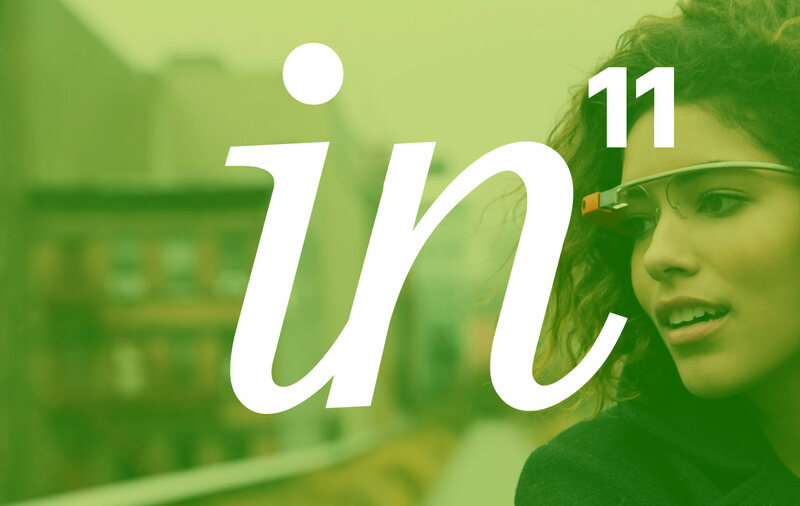 This week’s Identica Insight delves under the skin of the wearable tech world. 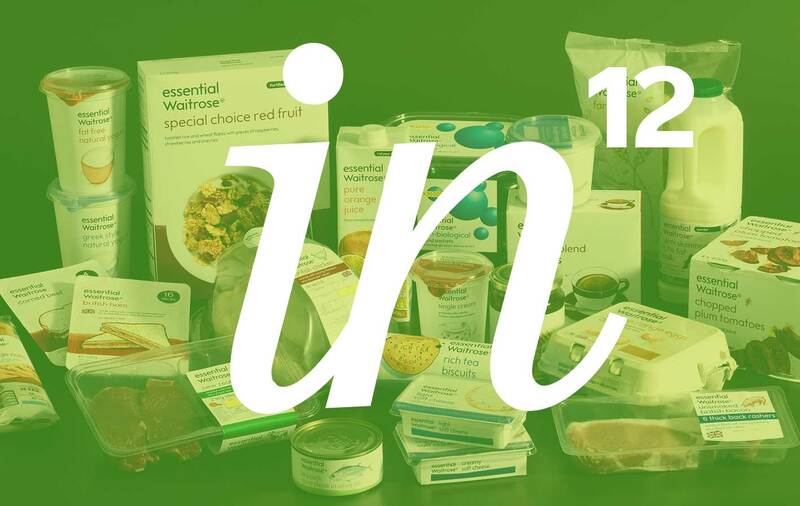 Retail commentator Steve Dresser of Grocery Insight is quoted in one of these articles saying “The overall experience [at Watford] is experiential and far more engaging than what we are used to in the typical Extras. The POS is much sharper and more human and this is a key sign of change in the business”. 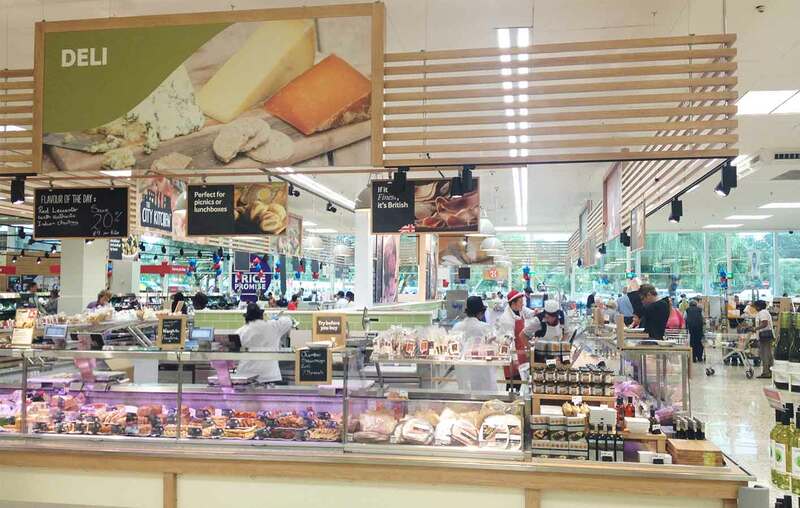 Jennifer Creevy from Retail Week wrote “It is also worth noting that in all three of the Extra stores, Tesco has made what looks like a minor homage to the food visual merchandising displays that are a feature in Marks & Spencer’s Simply Food stores”. These are different in each store and are placed at the ends of aisles and on the corners of deli counters, among a number of locations, and soften the overall look and feel of these very large interiors. This all adds up to a store design kit of parts. Tesco claims that each of the stores is different, as each is a response to the different demographic, and looking at them it would be difficult to argue against that”. 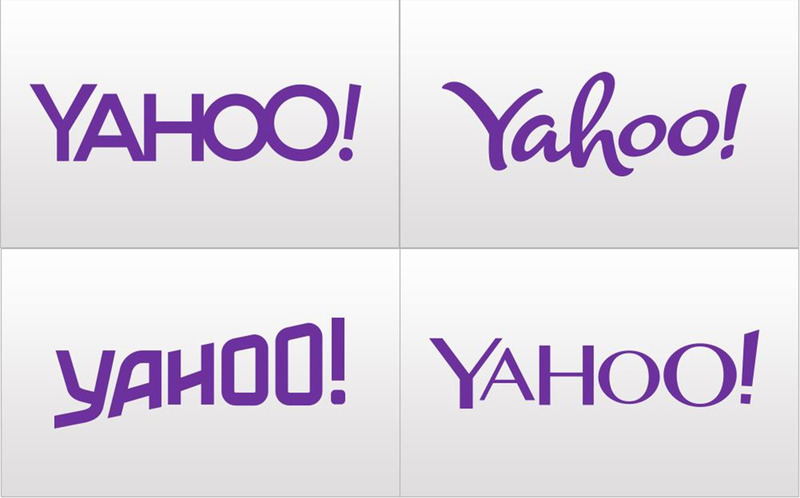 Ahead of its re-launch tomorrow, Yahoo! has been releasing a different version of its logo every day for the past 30 days. This is certainly an innovative approach and follows the trend towards crowd-sourcing, but I can see both positives and negatives. 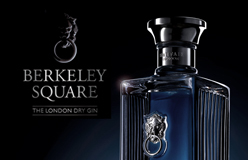 It continues to prove that, in an age of social media fuelled personalisation, brands should be more flexible in how they think about their brand identities, and that more and more, brand users should be invited to appropriate and play with the brand’s visual assets freely. 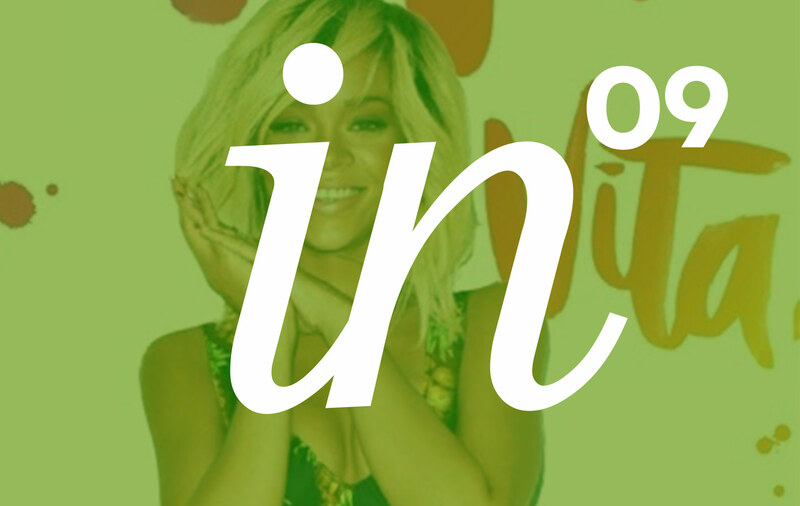 This week’s Identica Insight comes from our Associate Creative Director, Tim Brennan. Tim identifies two major influencer’s at play upon the identity landscape – the digital world and the platform it creates but also the demands that those platforms have. Sharing information, open transparency, immersive experiences and the collation of knowledge all creates an interesting space in which brand identities now operate. The old rules are no longer relevant. The parameters and definitions of ownership and exclusivity have dissolved and been replaced by something far more inclusive. The landscape now reflects belonging and mutual exchange. Digital platforms allow for participation and conversation. 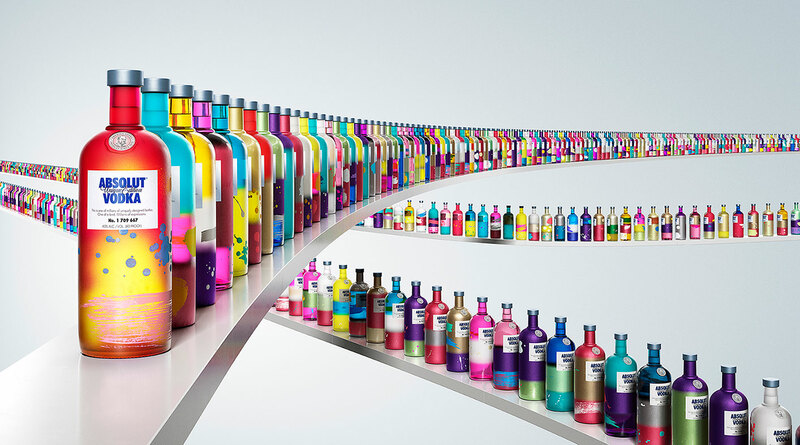 What are the trends driving the latest packaging innovations? An ageing population in the west, a youth explosion in the developing world, significant changes in how families and households configure themselves, all in the midst of an economic and environmental maelstrom. Against these tectonic shifts, how people shop and consume is developing, particularly in terms of the products we all buy and use daily. In a world of choice over-load, packaging is increasingly the fundamental platform for communication. 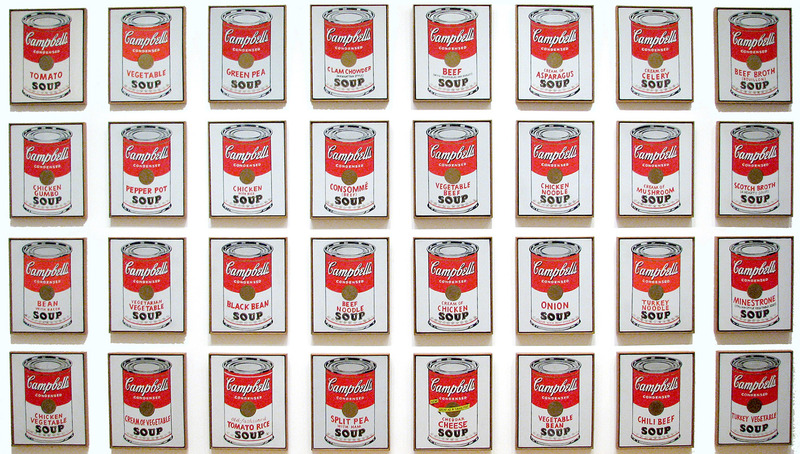 So how are brands managing to stand out, cut through, and yet become ever more relevant? 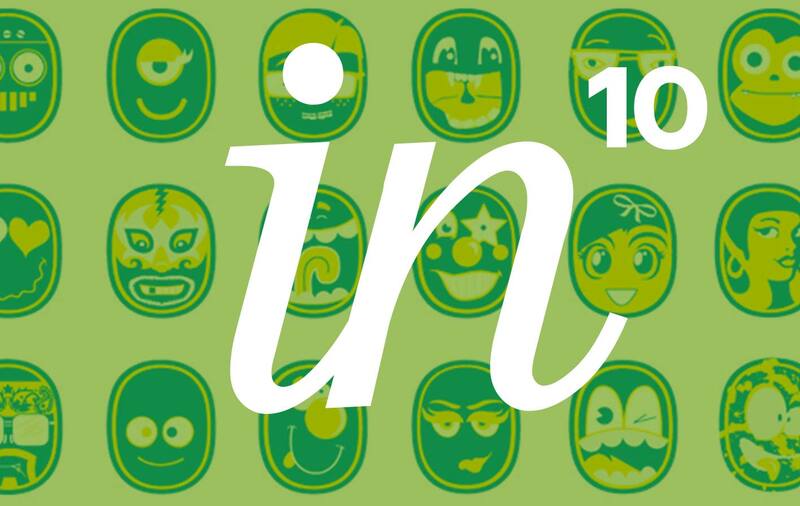 Issue 09 of Identica Insight comes from our Associate Creative Director, Mike Nash. In this week’s issue Mike has highlighted that in the last five years the beverage industry has seen the largest shift towards healthy consumption for almost a decade and a new category has emerged. This category is coconut water. Mike quite confidently says coconut water is more than a splash in the ocean. It is currently the biggest movement in the beverage category since Innocent gave us the smoothie and no other FMCG product is growing as rapidly in the UK or the US. I was reading in the newspaper the other day that one of the speakers at the Millbank Rally last week was Angela Maddock, an art lecturer from Swansea University. In her speech she rejected the idea that the arts should be subordinated to so called ‘useful’ subjects and instead argued for a defence of ‘art for arts sake’. This was in reaction to the worrying news that art departments in English universities are to be excessively hit by funding cuts. Our Creative Director, Sam Stone recently visited the famous Venice Biennale festival and has compiled her thoughts and inspiration from the sun-soaked festival. The event is a major contemporary art exhibition that takes place once every two years in Venice. The Biennale happens across the city but its two main sites are at the Giardini and the old shipyard at Arsenale. 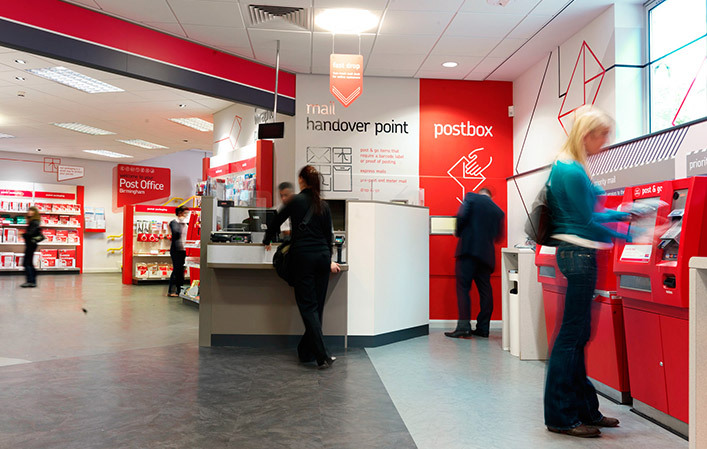 Working with the Post Office in 2012 at one of their flagship branches in Birmingham, Identica analysed the way customers were using the space and created a completely new in-branch communications system and customer flow. 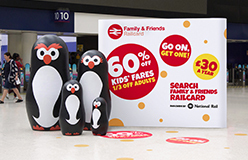 By identifying and clearly signposting the different customer missions, we not only helped the Post Office grow awareness of its products and services, but also improved the overall customer experience. 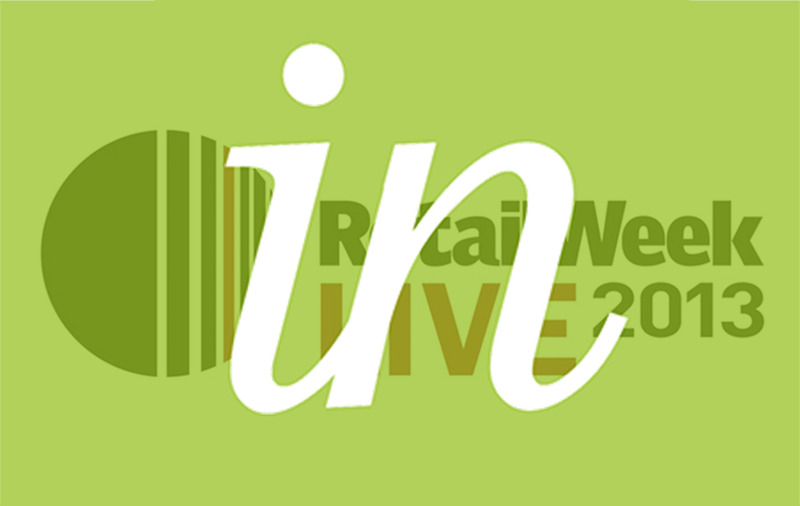 On the 13th and 14th of March, the team from Identica attended Retail Week Live, a 2-day event held in central London bringing together retail leaders to debate the issues driving the sector, both in the UK and internationally. Identica CEO, Richard Morris, tells us why he says yes to how a corporate rebrand can deliver a decisive change in internal culture in this weeks Marketing Magazine. Identica has worked with Bacardi-Martini to launch Spirito, a new blend from Martini aimed specifically at younger male consumers. 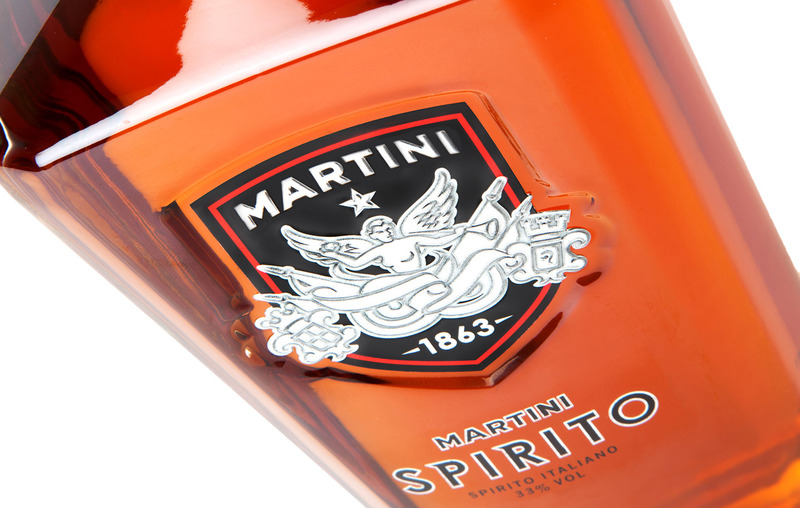 Spirito is initially launching in Russia, where Martini is already a well-known name. Creating a blend specifically for this new target audience, Spirito draws from Martini’s knowledge of infusing and distilling botanicals. Martini Spirito delivers an unusual strong smoky impression that comes from Lapsang Souchong tea with a herby bitterness on the nose from Artemisia Absinthium. Woody tones from toasted American Oakwood perfectly combine with spicy notes from Cubebs and Grains of Paradise.